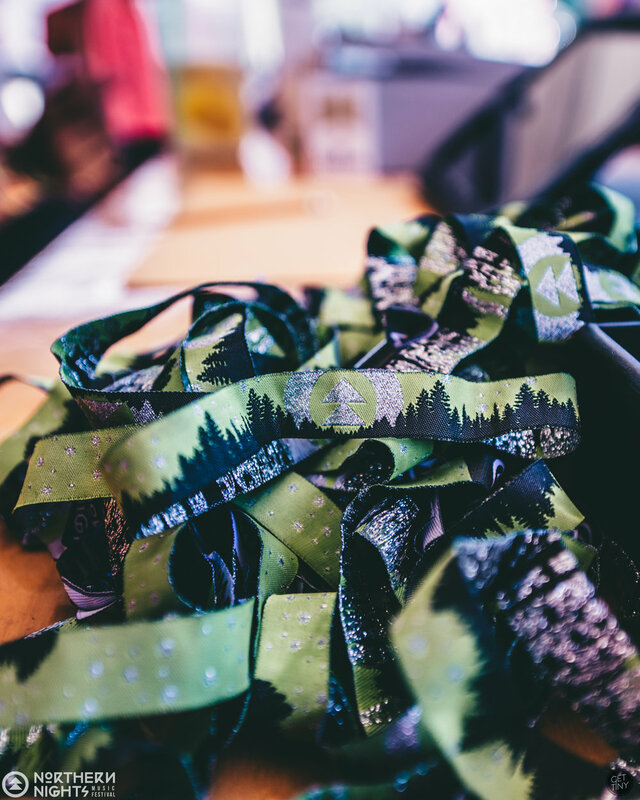 Wristbands are available at check-in and are valid 10AM Friday July 19th – 10AM Monday July 22nd. Minimum age is 18 years old. Bring your ID. ALL SALES FINAL. Refunds will not be issued. 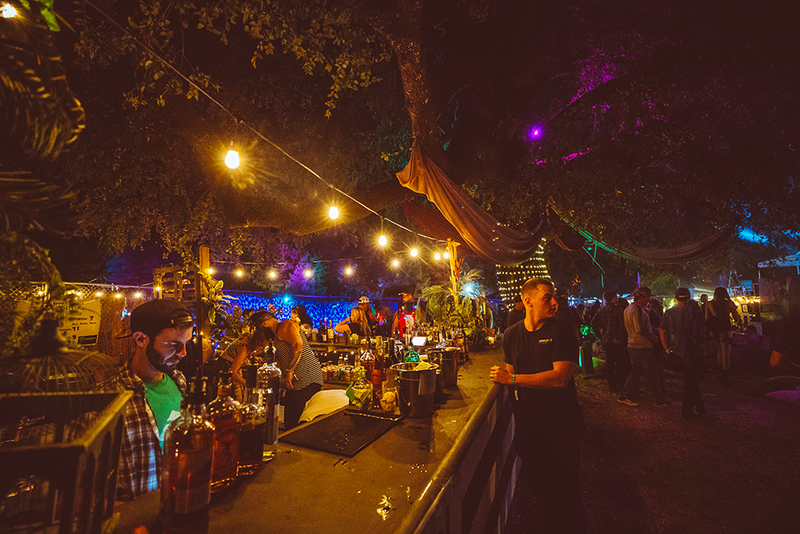 Northern Nights is a rain or shine event. Reserve your very own 10ft x 10ft spot in the Redwoods. You must bring your own tent and camping supplies. You may request to group multiple reservations together so you can camp with your friends. Reserved Redwood Camping is extremely limited and will sell out, so reserve your spot now! Rent a fully furnished bell tent for the weekend all set up and ready to rock and roll upon your arrival. Each tent is 16 feet in diameter, 10 feet tall in the middle, furnished complete with soft Brooklinen sheets and down comforter, a Casper mattress and pillows, two side tables and lanterns, and a copper clothing rack for your costumes! 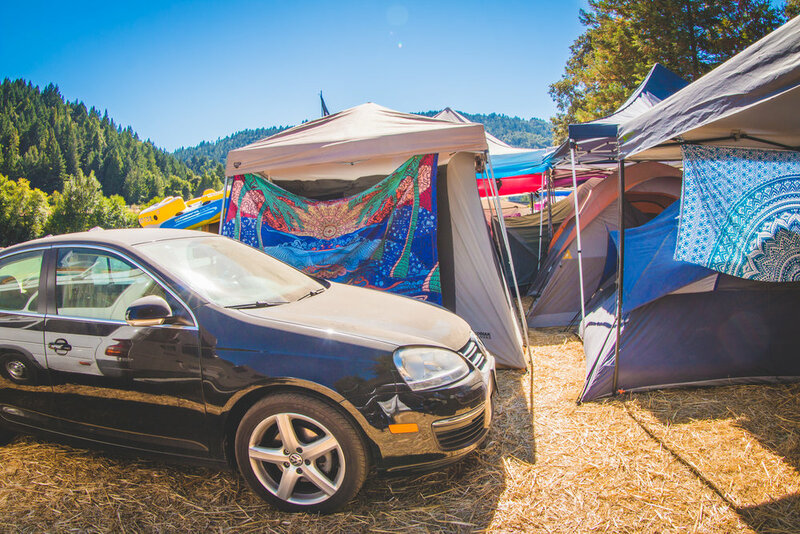 A car camping pass allows you access to your car all weekend to camp out of and utilize as your home base. Car Campers will be placed as they arrive, allowing for central location during the festival. You will have your own 10 ft x 20ft space for your vehicle and campsite. Get your own 10ft x 30 ft space for tents and one RV (must fit in designated space). RV hook-ups are not available. Due to limited space on site, these passes will go quick. About service charge: Service fees includes all credit card & processing fees, an environmental impact fee, and a property upkeep fee. Thank you for supporting a local, independent, sustainable event production!